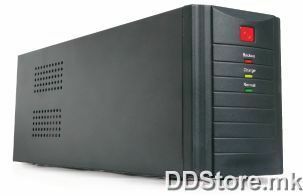 Uninterruptible Power Systems (UPS) 2000VA for the power protection of the personal computers, Point of Sale terminals (POS), PBX system and small to medium size servers. 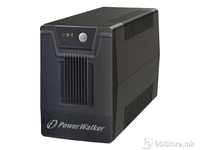 Reliable 2000 VA UPS mains power protector for office and home usage. Avoid damaging hardware, extra work and save your important data when wall power is down. 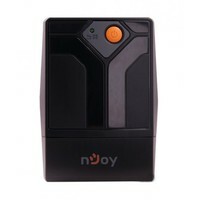 4 battery protected outputs for PC, monitor and other important peripherals, up to 50 minutes of back up time (depending on load). 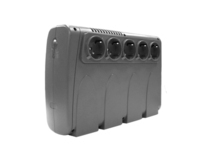 Extra reliability for connected devices thanks to RFI filter, surge protection and AVR funcion. 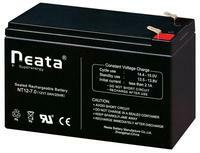 Clear optical and acoustic indicators ror power source and low battery. 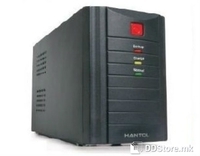 Software monitoring and shut-down operating systems Windows 7, 2008, Vista, 2003, XP, Linux, Mac OS X and Sun Solaris.